Hosted by the Smithers Ski & Snowboard Club (SSSC), the 2019 Teck North Zone Finals welcomed racers and families from Lightning Creek Ski Club, Prince George Ski Club and the Yukon Ski Club to Hudson Bay Mountain (HBM) for an exciting weekend to cap off a great season in the North. 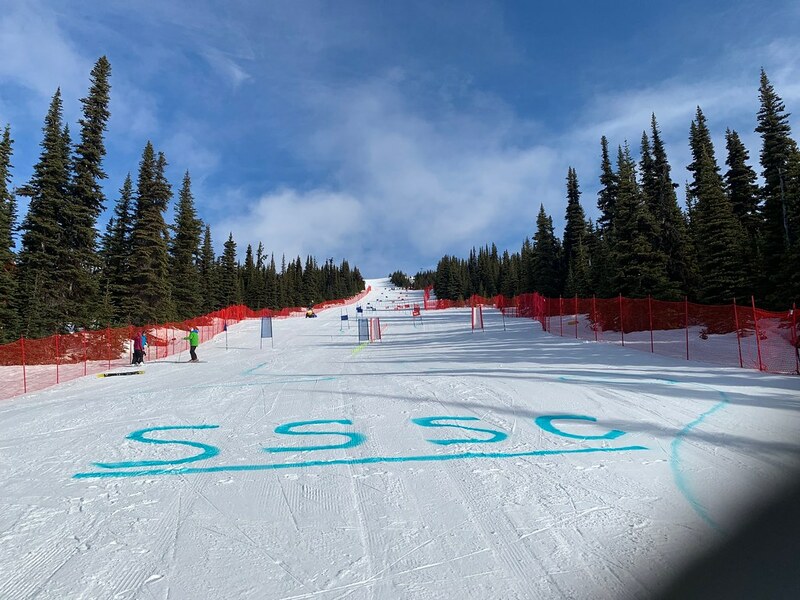 With the early on-set of spring, the SSSC had some concerns leading up to the event, but with the help of Mother Nature, the grooming team at HBM, and a crew of fantastic volunteers, the giant slalom, ski cross, and dual races were a success. Thanks to all for a fantastic season and congratulations to our athletes!